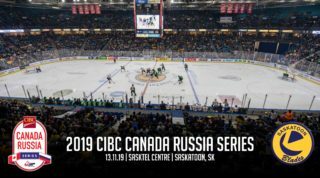 Saskatoon, SK – The Saskatoon Blades and the Saskatoon Branch of the Canadian Mental Health Association (CMHA) are teaming up to raise awareness about the importance of mental health during the Blades’ upcoming home game against the Moose Jaw Warriors. The awareness campaign is part of the ongoing commitment by the Saskatoon Blades and CMHA Saskatoon to implement the Talk Today program. 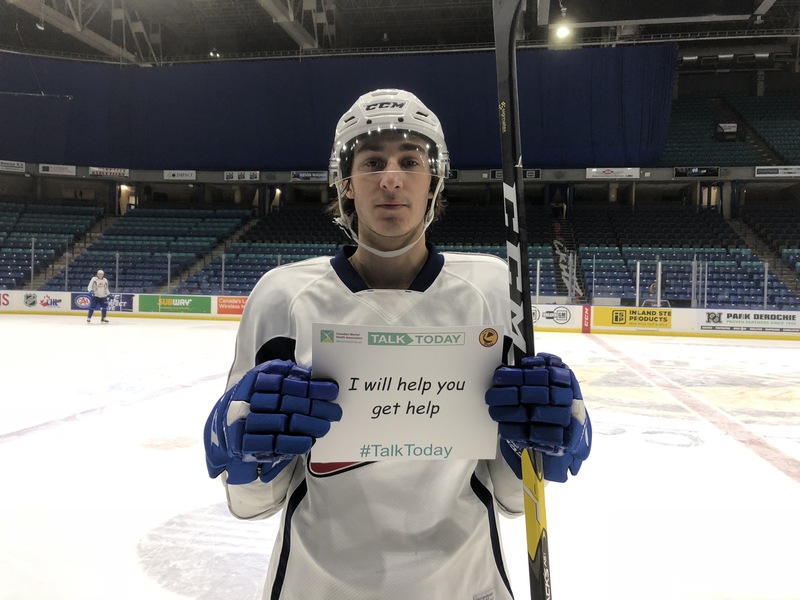 Talk Today provides mental health support to players and raises awareness about mental health and suicide prevention throughout communities across the Western Hockey League. 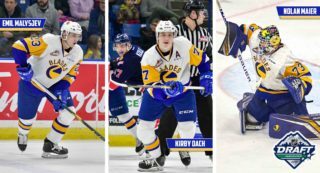 “We’re extremely grateful to partner with the Saskatoon Blades to host a Talk Today event to increase public awareness and to promote mental health in this community. 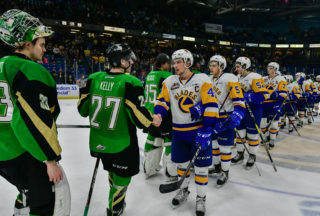 By hosting this event, the Saskatoon Blades and Saskatoon CMHA branch are helping eliminate the stigma and discrimination associated with mental health issues and encouraging discussion within the community about mental health,” said Faith Bodnar, Executive Director of CMHA Saskatoon. “Like the local CMHA Saskatoon Branch, we are pleased to have an opportunity to help promote the Talk Today program through a Saskatoon Blades game. 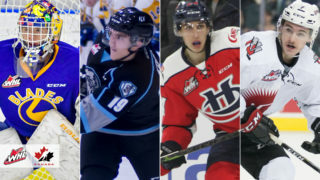 Increasing public awareness and promoting mental health in Saskatoon and greater Canada is all part of our organization’s responsibilities as a member of Saskatoon, as it is for the Western Hockey League as well,” said Cliff Mapes, Vice President of the Saskatoon Blades. 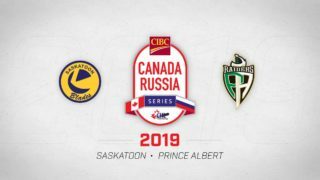 For ticket information, call 306-975-8844 or click here.